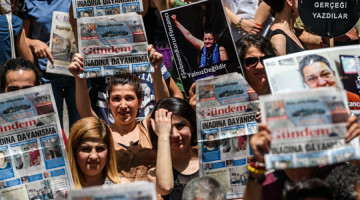 ECHR ruled that temporary closure of the newspaper violated freedom of expression which is guaranteed by European Convention on Human Rights. 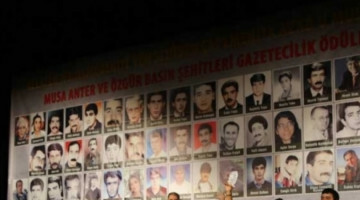 The case was filed by Fevzi Saygılı, the owner of the Evrensel newspaper at the time and Ali Karataş, the newspaper’s editor. 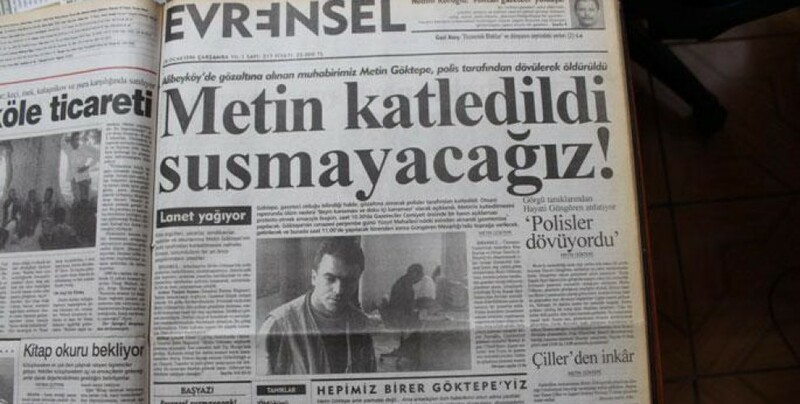 Turkish government closed the newspaper for publishing the names of two state security officials. 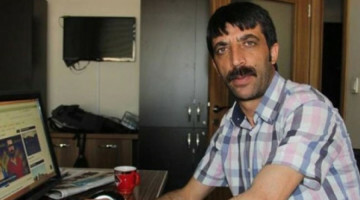 Both officials were accused of killing journalist Metin Goktepe. 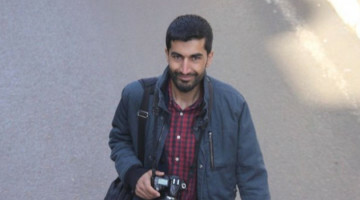 Goktepe died on January 8, after being brutally beaten by Turkish police officers as he was covering a funeral in Istanbul. After spending one year and eight months in prison, the jailed police officers were released as part of an amnesty.